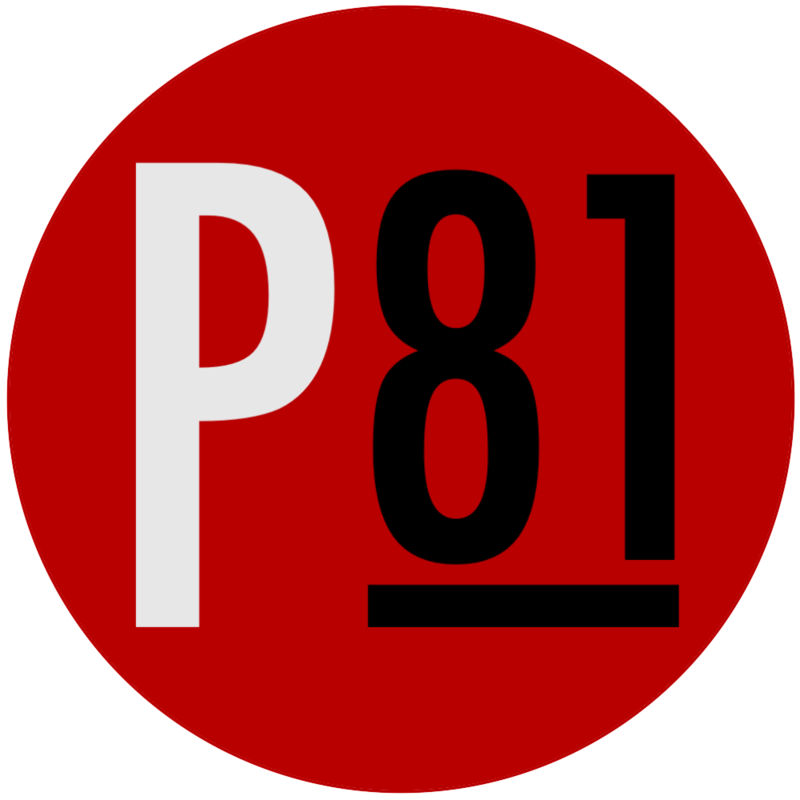 On behalf of Project 81 Incorporated, I would like to thank each and every team member who helped with our relief effort this past week. A thank you goes out to Ben Montgomery of the St. Petersburg Times for telling the story. We would like to thank our medical professionals, John Hudson, Stephanie Houghton, Brian Mintie, and Carlos Oropeza for their dedication and diligent work. Five hundred Haitians were treated as a result of their efforts. We would like to thank Sueanne Campion of Banyan Airlines in Ft. Lauderdale for ensuring the safe passage of eight of our members and our supplies. A thank you goes out to the Courtyard Marriott in Miami for their charitable donation of rooms over Superbowl weekend. We would also like to thank Lee Boyum for his charitable donation of two generators for the clinics in Port Au Prince. Another thank you goes out to those members who volunteered to stay behind and handle the logistics in Miami and Ft. Lauderdale. A thank you goes out to Dennis Maher for donating the U Haul truck that was used. Lastly, we would like to thank all the people in our communities that did their part in providing aid to the Haitian people. Our organization has yet to have a trip that has not been met by adversity. On this trip adversity met us early, and we faced it head on. Adjustment and flexibility was a necessity, and this in turn led to perseverance. Thousands were fed and hundreds were treated. Our dear friend Mayor Jean Gael received the supplies he needed and because of President Jared Brown´s efforts, the Mayor´s people in the Delma region will receive 70,000 meals per week. Jared also was able to start the process for receiving UN badges which will allow Project 81 to receive medical supplies for the people on their future trips. Although some of the cracks in the current government relief system were exposed, we remain hopeful. Despite the politics, bureaucrats and big business organizations, we will be steadfast in our mission. Feed the hungry, clothe the naked, treat the sick and help our friends in their time of need. We will remain grassroots; composed of teachers, farmers, nurses and firefighters. All of which taking no salary for their time and efforts. We will continue to send a message of love through our actions and dedication. We will remain the PROJECT.